Civil Train is a national strategic initiative of the Civil Contractors Federation to provide training program that meet the needs of both individuals and the civil construction industry. 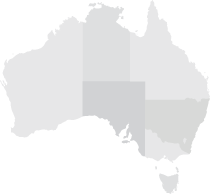 Civil Train (SA) is active in the NT providing extensive training programs in Alice Springs and expansion planned for Darwin. 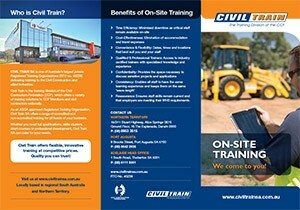 Civil Train has 25 years’ experience in delivering high quality civil construction training to industry.